My whole life I have grown up with cats, and because we would allow them to be outdoors we seemed to go through a lot, which most even though it was a short life, it was still very hard to say goodbye. The Farewell Kit is a complete pet funeral kit. 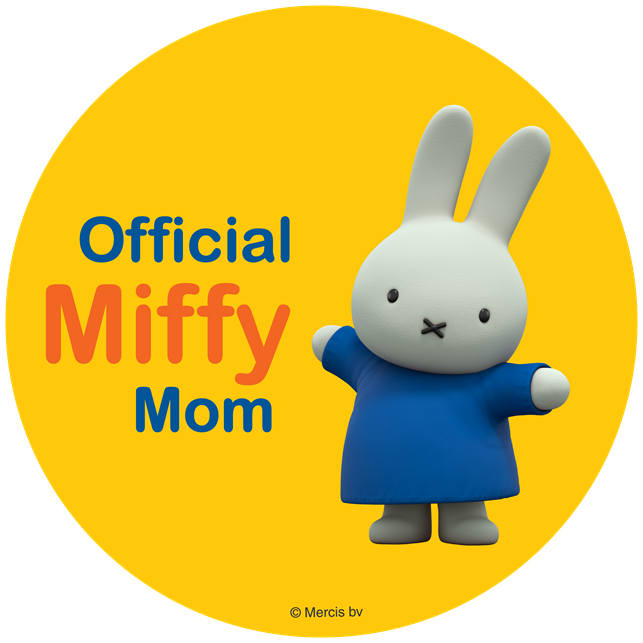 This makes letting go a little easier on kids because they are able to be a part of the whole saying goodbye experience. 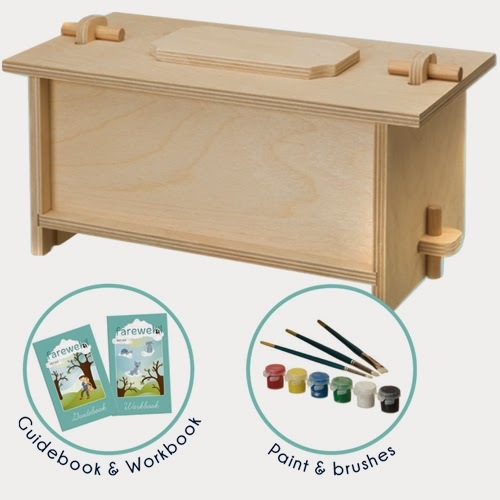 The kits include, non-toxic paint and brush, a plaque for placings the pet's name, a guide book to help family to get through the grieving process, work book to comfort kids with loss of pet and finally a family friendly funeral and burial service. 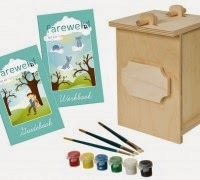 The Farewell Kit also includes a Casket which is biodegradable and requires no glue, nails, or screws it just snaps into place like a puzzle. The Casket is 12.25" x 6.5" x 4.875" . The Casket is big enough for a small dog or cat. I only wish we had something like this with some of our cats, normally we would use a shoe box. Either way the loss of a pet is always something hard to deal with. I would never wish anyone the loss of a pet, but if that should happen at least there is a way to say goodbye in respects. You can purchase your Farewell Kit by clicking here. Picture shown above is the Urn.